We officially begin our series looking at 50-point games with a look back at the days when 50-point games were a rarity. 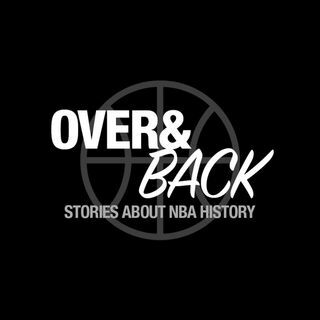 We discuss the first 50+ point games in NBA history, the early dominance of George Mikan, "Jumpin" Joe Fulks, Bob Cousy's 50+ in the playoffs, Neil Johnston and more. We also delve into the strange disappearance of 50-point games in the early shot clock era, the return with Bob Pettit, George Yardley. Lastly, we discuss the explosion of 50+ point games ... See More beginning in 1959 thanks to stars like Elgin Baylor, Jack Twyman, Richie Guerin and the man who will totally transform the league: Wilt Chamberlain.